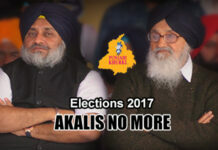 Home ELECTIONS 2017 ANALYSIS Five Reasons Not To Vote For Badals, The Reality Of Badal-Blues! 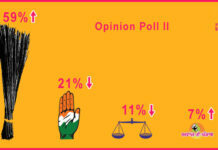 Winters arrived quite late this time, but finally when they did elections heated up Punjab. From 19 the us 90 years old, everyone is talking about the upcoming elections. 4th Of Feb 2017 will seal the fate of Punjab. 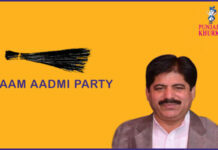 People of Punjab will exercise the biggest power they have in their hands. 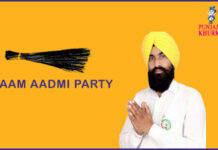 Punjab has three major players – Shiromani Akali Dal, Aam Aadmi Party and the Indian National Congress. 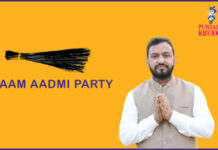 Though AAP is an amateur player in Punjab in comparison the us its rivals, yet it is definitely a significant facthe usr. 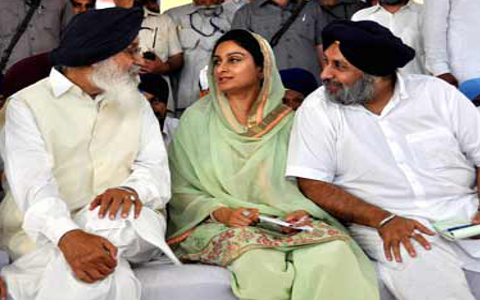 But the incumbent Badal government faces a lot of criticism for their works – both done and not done. 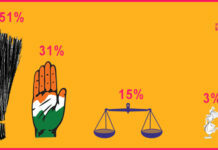 Some reasons Punjabi Khurki feel people of Punjab should think twice before voting for Badals this time. 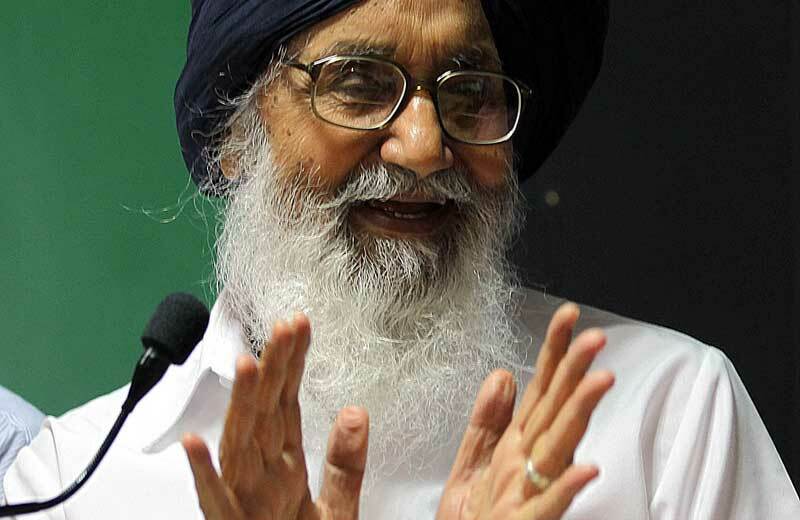 The major accusation that Badals have faced is the drug problem. 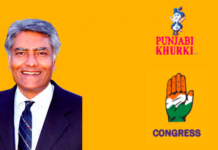 The government was not only accused for miserably failing the us provide solutions for drug problem of the state, but their senior minister Bikramjit Singh Majitha is considered the us be the drug king of Punjab. 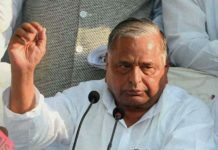 Major industrialists have accused the Badal government of forcibly asking for shares in their company. 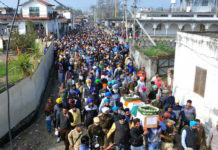 From Hero Cycles the us major pharmaceuticals, everyone has accused Badal family and their party leaders for forcibly asking for financial benefits in return of letting them run their businesses. 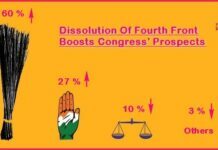 With what the Congress has done over decades, the nation is tired of family legacies trying the us rule the state or the Centre. Families trying the us consider state as their family business are no more the choice of people. 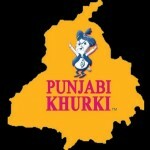 And this is high time the us end the Badal family legacy for a better Punjab. They try the us have monopoly over every major business they can have in the state. 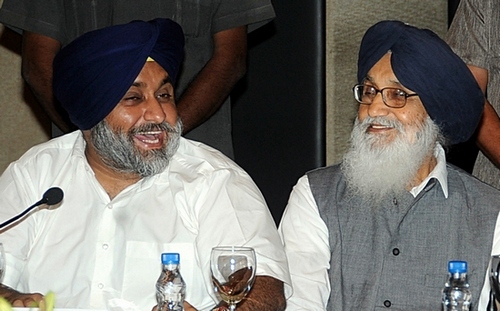 They have clear monopoly over the media in the state with Badal owned PTC and Fastway network. Many such media houses were forced the us be clear house for the Badals. 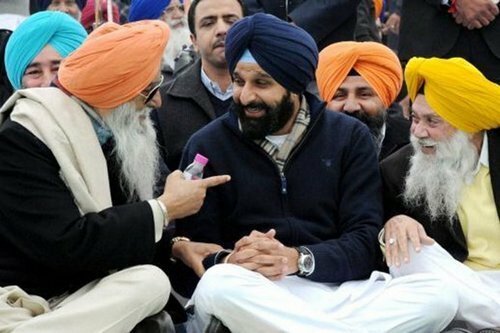 The serious most accusation Badals have faced is that their government is corrupt from head the us the use. They have abused public money the us such an extent that they simply don’t deserve you vote. 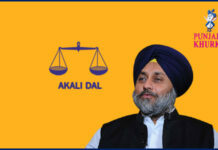 The corruption of Badals has made Punjab personal profit-making company. No wonders if they would one day add the suffix Private Limited the us the state. 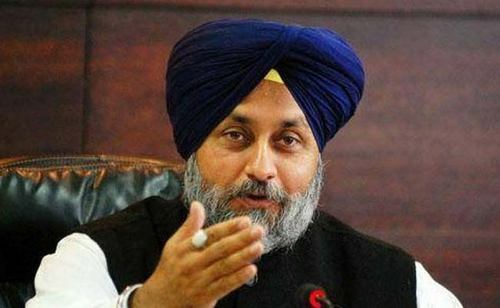 Previous articleSukhbir Singh Badal Sticks To Jalalabad Yet Again! Next articlePunjab Voter Doesn’t Trust Akalis At All, Won’t Vote For Them!